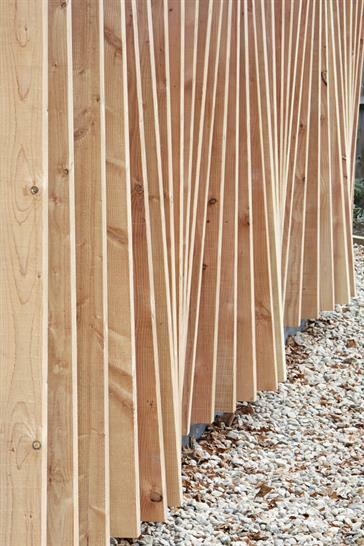 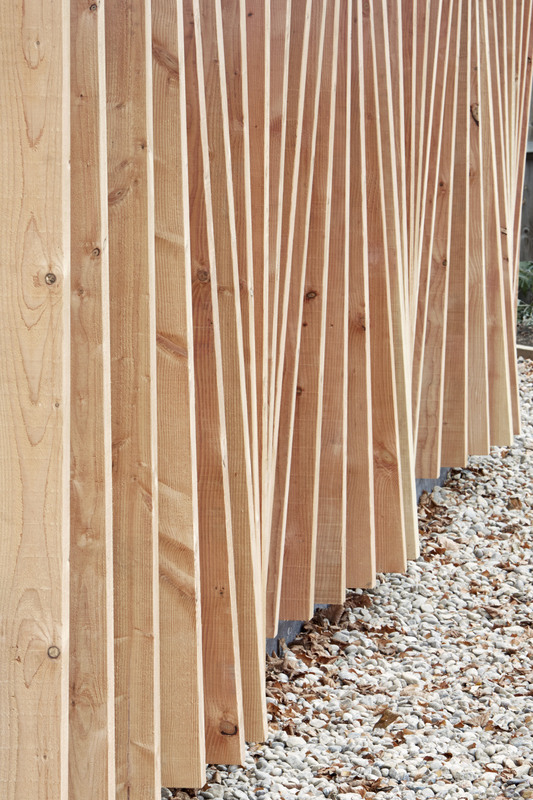 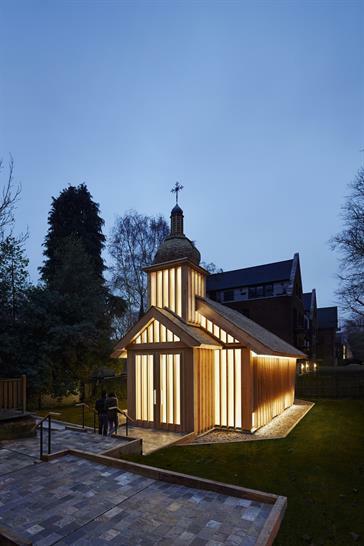 Designed by Spheron Architects this is the first wooden church to be built in London since the Great Fire of 1666. 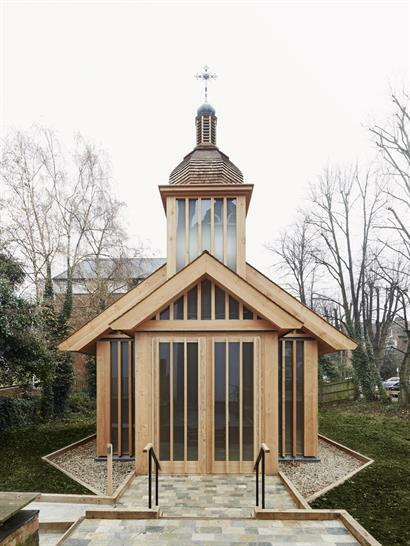 The chapel in Woodside Park was consecrated on December 17 2016 and has been built for the Belarusian diaspora community in the UK. 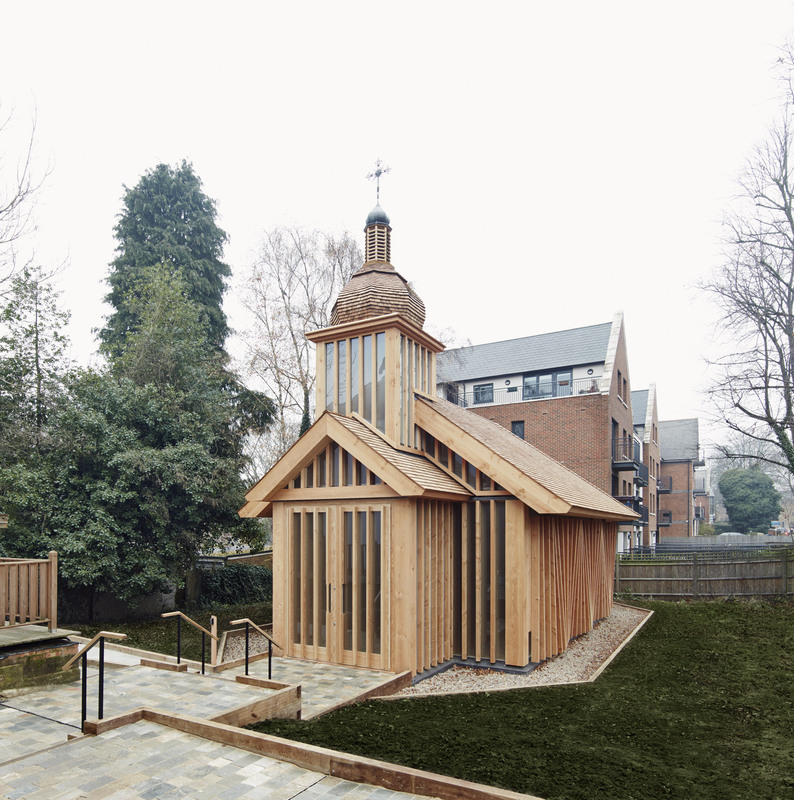 It is dedicated to the memory of victims of the 1986 Chernobyl nuclear disaster. 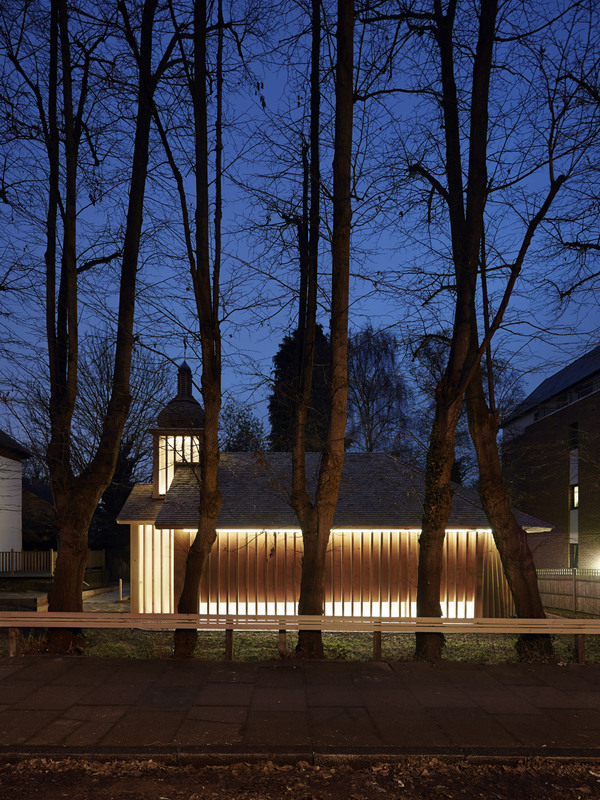 The chapel sits surrounded by trees in the grounds of Marian House, a community and cultural centre for the UK Belarusian community in north London. Its design offers a mixture of traditional and contemporary elements and, like many rural churches in Belarus, the chapel will offer a gentle presence among the trees of its garden setting. 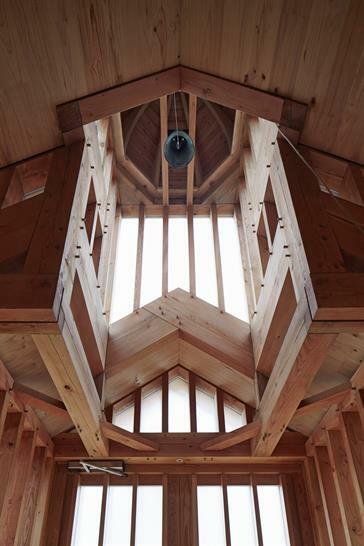 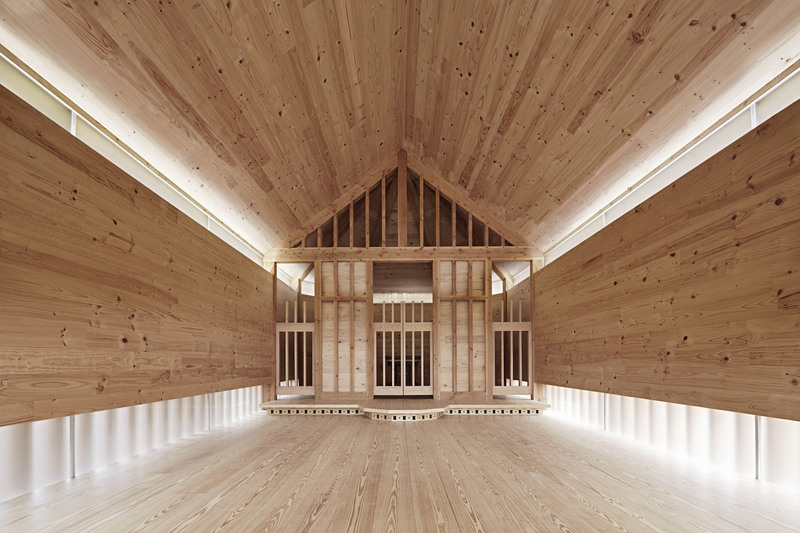 The chapel was designed by Spheron Architects, an emerging London-based architecture practice, following painstaking research into Belarus’s wooden church tradition. 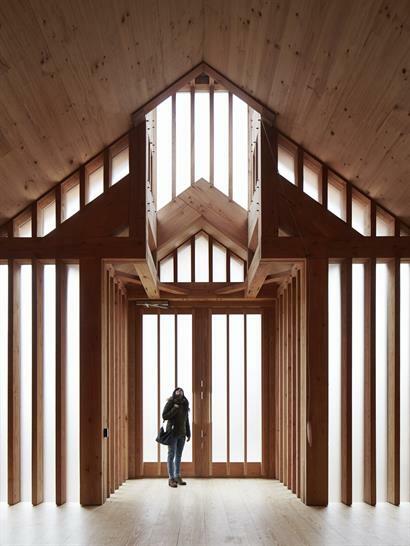 Spheron Architects Tszwai So spent time in Belarus, recording and sketching traditional churches in the rural areas. 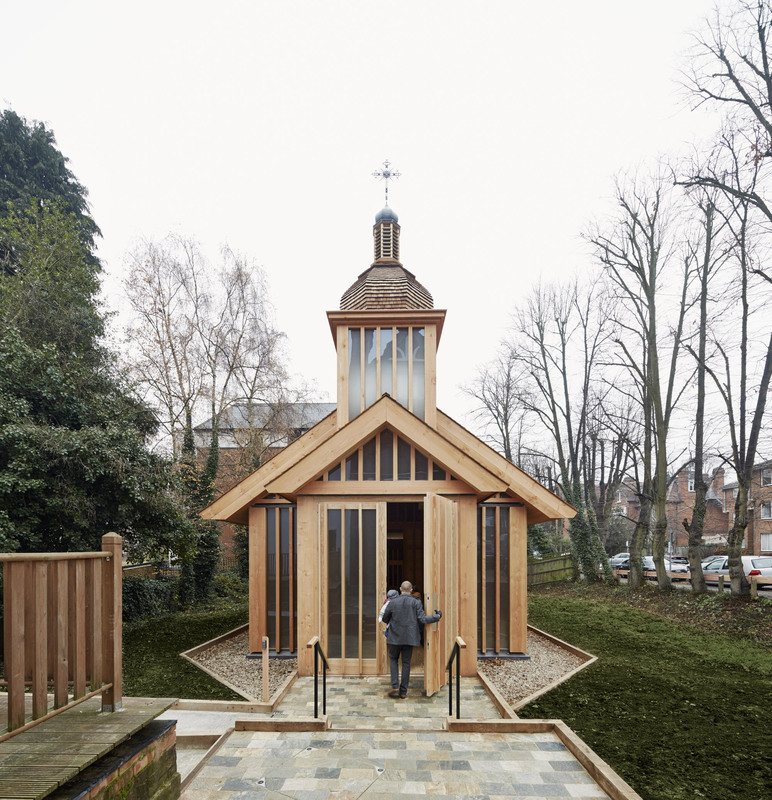 The after-effects of the nuclear reactor explosion were felt particularly severely in Belarus, where 70% of the fallout fell, forcing many thousands of people to leave their homes and resettle around the world, including in the UK. 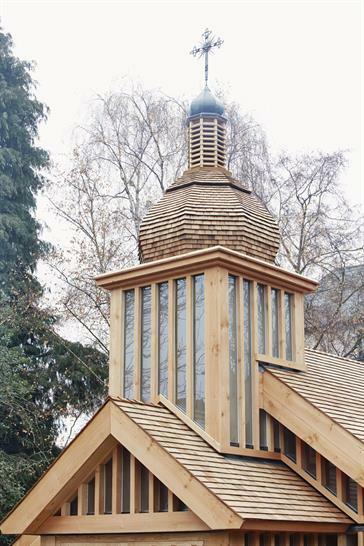 The domed spire and timber shingle roof are common features of hundreds of traditional churches in Belarus and will offer familiarity, comfort and memories to London's Belarusian community, many of whom moved to the UK following the Chernobyl disaster, while others have displaced by subsequent political and economic upheaval in their homeland. 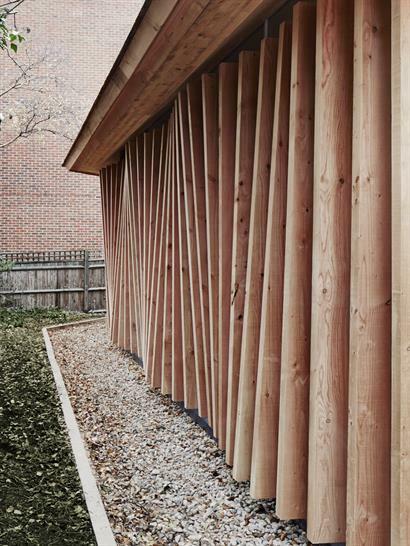 Spheron Architects have introduced a series of contemporary twists to the basic traditional form, however, such as the undulating timber frill of the flank walls which enlivens the exterior. Natural light enters through low-level and concealed clerestory windows running the length of the chapel, and through tall frosted windows on the front elevation. At night, soft light from within allows the chapel to gently glow. 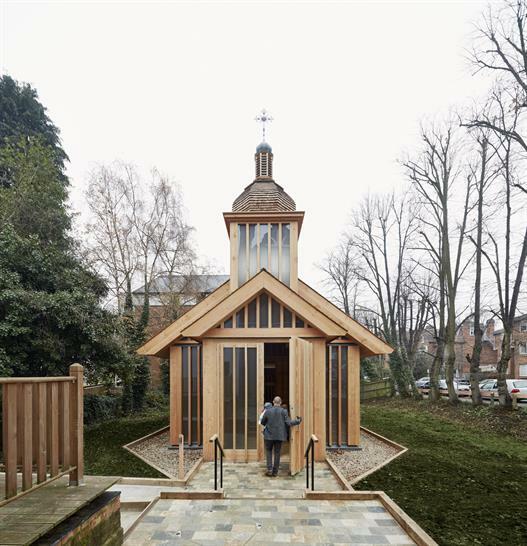 Inside the chapel will be decorated with a series of historic icons set into a timber screen separating the nave from the altar area in the apse. The 69 sq m chapel has been funded by the Holy See, and replaces the Belarusian Catholic Mission’s makeshift place of worship inside the existing community centre. 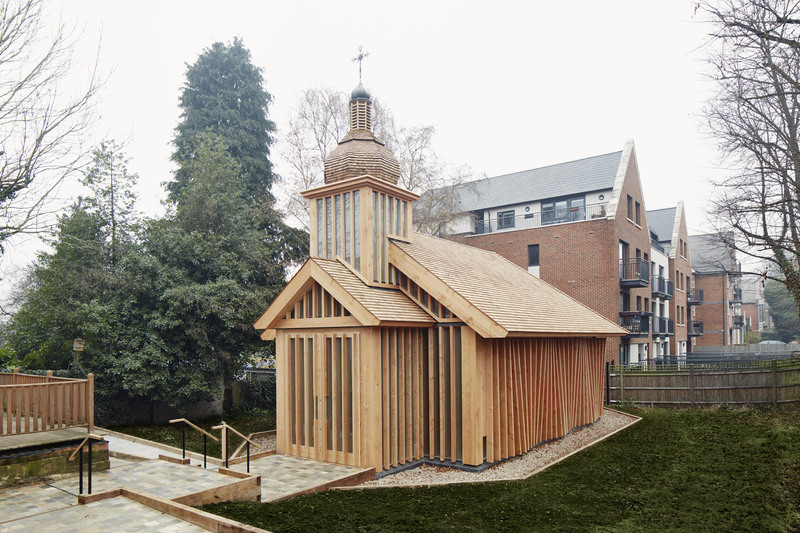 Accommodating up to 40 people, the new chapel serves not only as an important spiritual focus for the Belarusian community, but also as a lasting memorial to the victims of the 1986 Chernobyl disaster.